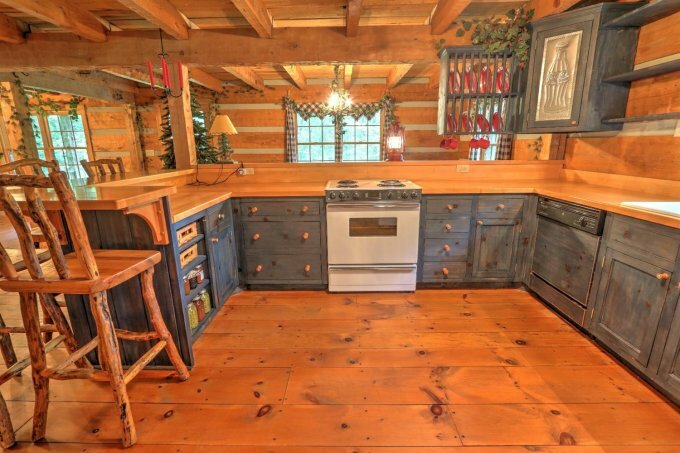 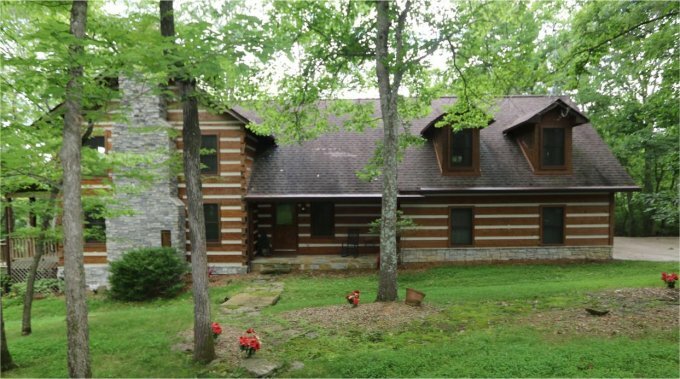 This log home bordering the Raven Run Nature Sanctuary has a lot to offer. 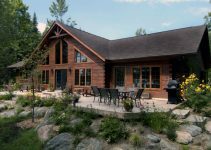 This Custom Built Log Home is made of 12-inch hand-hewn solid hemlock dove-tailed logs. 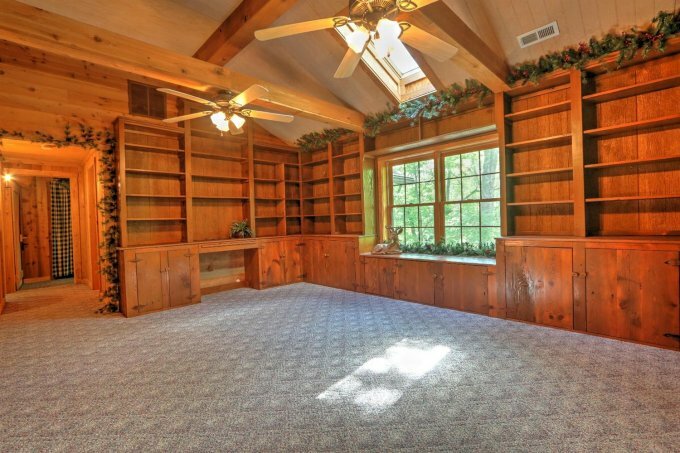 It has a huge side porch; a shaded backyard including a private master balcony. 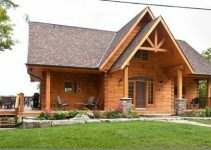 There are unique details like vintage barn lumber, stone work, antler chandeliers, natural cedar archway, closet doors camouflaged with life-sized horse murals and even an indoor tree house in one of the bedrooms!